Fourteen years ago, scientist William Fox implanted four babies with the Medusa gene - a gene for psychic aibilities. Fox's experiment left a legacy: four teenagers, each with their own distinct and special skill. 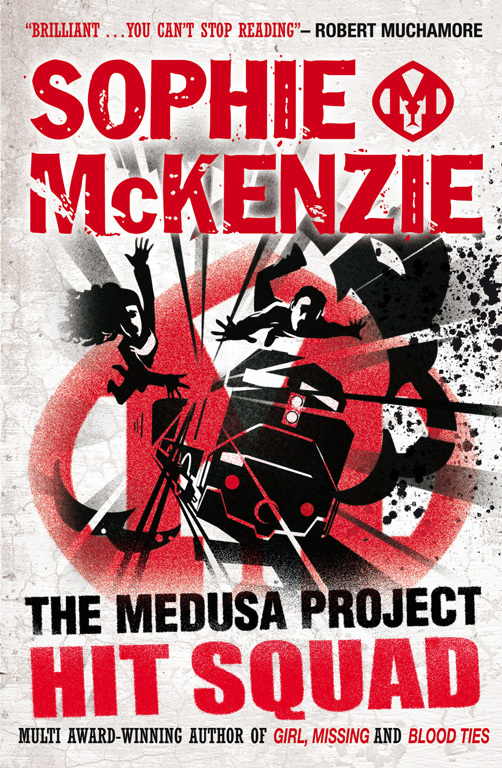 These four teens were originally brought together to form crime-fighting force, The Medusa Project.